Our Tearoom near Dumfries is a favourite place for a chat with friends over morning coffee, a light lunch or afternoon tea. We provide table service, so no queuing with trays. 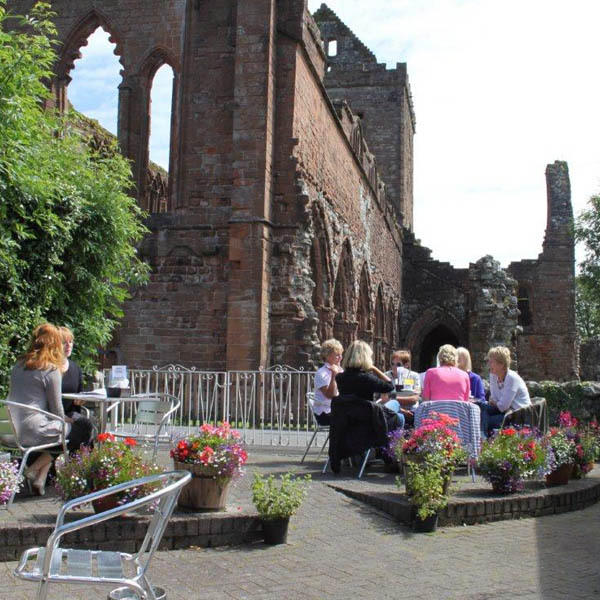 The garden overlooks Sweetheart Abbey, and is a popular spot with walkers, cyclists and four-legged friends. 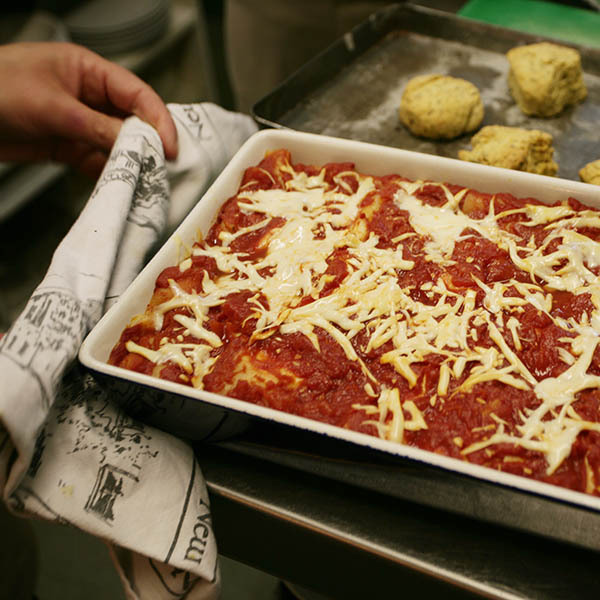 The kitchen is busy from early morning every day to produce our home cooked food. First into the oven are the scones, and there are always a couple of homemade soups being prepared for lunch. 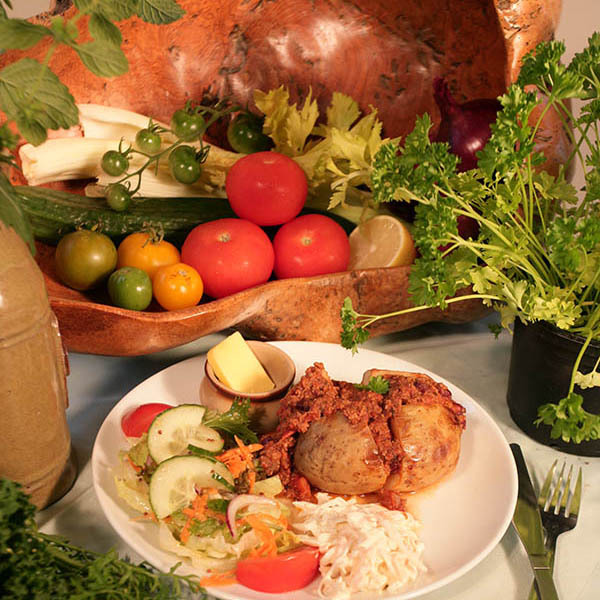 We support local producers, and many of the region’s finest ingredients feature on our menu, as well as fruit and salad from our own gardens. 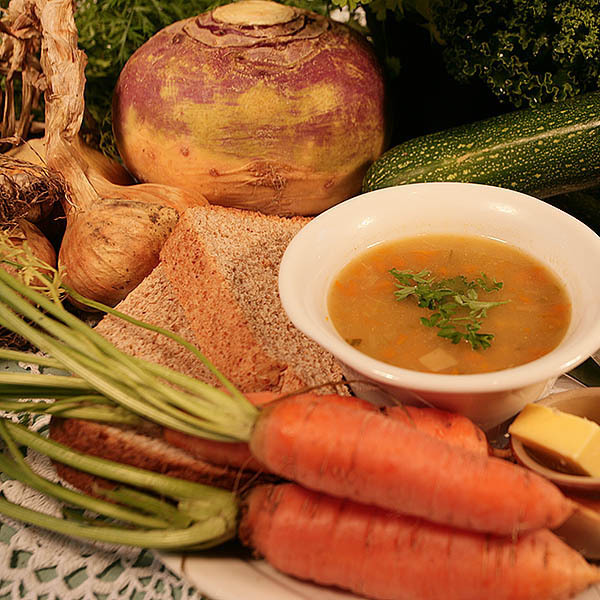 With a good understanding of gluten free and lactose free diets (from personal experience) the Tearoom staff will be happy to help you choose something suitable from our main menu or from the special dietary menu. Our Afternoon Tea Gift Voucher makes a great gift. Click below to buy, and we will post it for you.